Tomorrow is Small Business Saturday – a government-backed initiative set up to support small businesses of all kinds in the all-important run-up to Christmas. Conveniently, this year, it falls on the same day as the West Hampstead Christmas Market, so December 6th will be the perfect day for festive shopping with some refreshments along the way – if you’re in need of inspiration, check out our gift guide. One local shop that has embraced Small Business Saturday is Passionate About Vintage on Mill Lane. Owner Natalie Leon explained why she decided to take part. 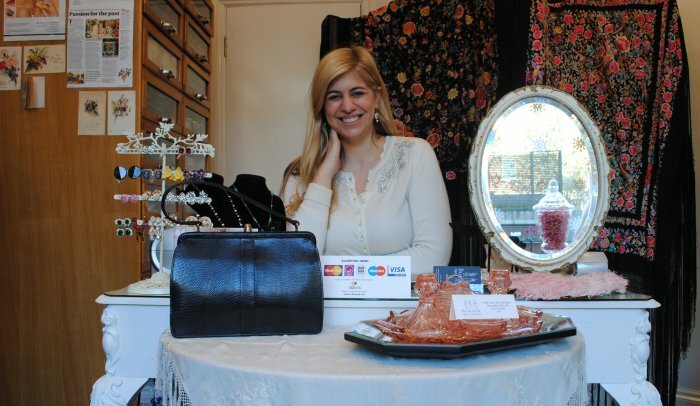 “When I first heard of it I thought ‘What a lovely concept’, because it’s something I feel very passionate about – supporting independent local businesses is the way I shop and live” she said, adding that West Hampstead is the perfect place to get involved, “as we’re surrounded by independents here”. Passionate About Vintage’s event will take place between 1-6pm tomorrow. Customers will be treated to mulled wine and mince pies while they browse the collection of vintage jewellery and handbags, which range from the 1920s to 1960s. Natalie is also offering a 10% discount on all purchases made in the shop on the day. 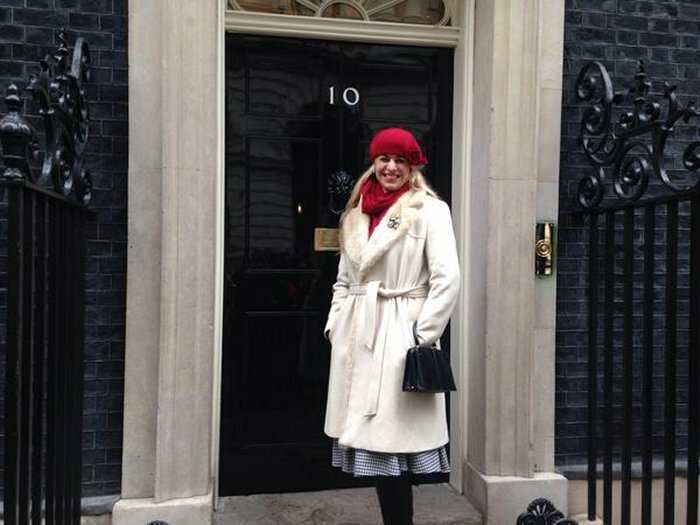 Natalie also sees the event as a way to celebrate her first Christmas in West Hampstead – the shop opened in July this year – and to thank her local customers and neighbouring businesses for their support. She’s also hoping that if the event is successful, that it will inspire other independent businesses in the area to take part next year. 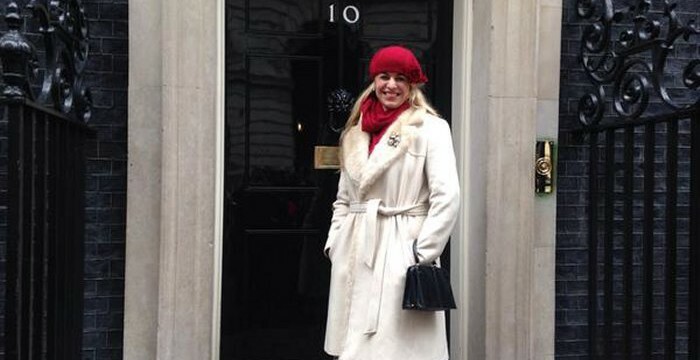 Natalie’s dedication has paid off – Passionate About Vintage was selected as one of 100 “Small Business Saturday Champions” across the country, and today she was invited to an event at 10 Downing Street hosted by Business and Enterprise minister Matthew Hancock. West End Lane Books is also taking part and was featured in The Huffington Post’s Small Business Saturday picks. Tomorrow they will be offering 20% off all Walker children’s books. You can find out more about Small Business Saturday here. Festive fun and freebies at West Hampstead Christmas Market What have I missed since December 1st?